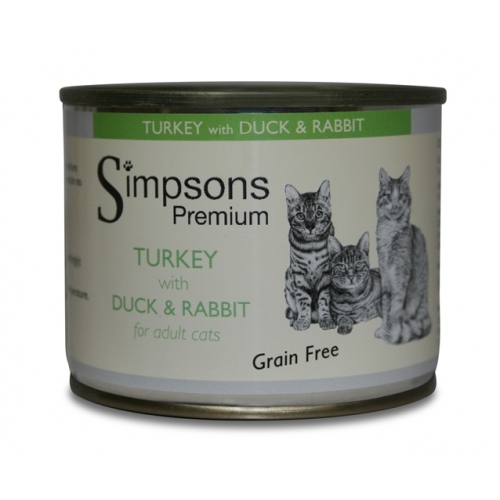 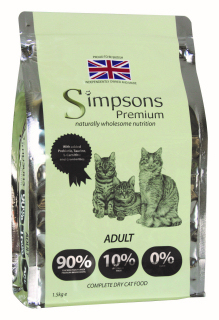 Turkey with Duck and Rabbit is a complete diet for adult cats made using only naturally wholesome ingredients and contains no rendered meat or derivatives. It contains no artificial colours, flavours or preservatives. 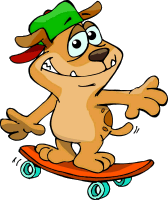 Freshly Prepared Turkey 40%, Duck 15%, Rabbit 15%, Salmon Oil, Taurine, Vitamins & Minerals.